2017 was a great year for the company. 2017 was a stellar year for Honda Malaysia. The company recorded total sales of 109,511 units last year, the highest since its Malaysian outpost was established in 2003. A report by The Edge Markets said the overall sales of the company increased by 19% in 2017, compared to 91,830 in 2016. 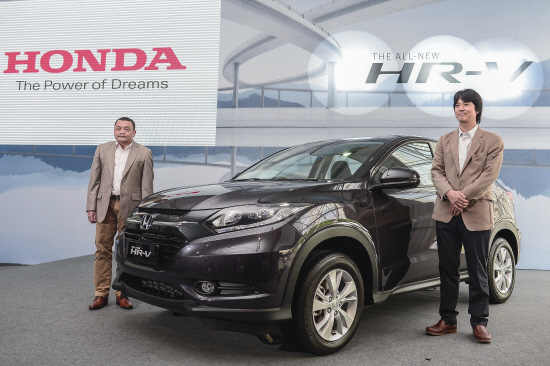 Honda Malaysia aanaging director and chief executive officer Toichi Ishiyama. "For the first time ever, we surpassed the 100,000 units sales achievement within a calendar year. We continue to maintain our No. 1 position for Non-National segment and No. 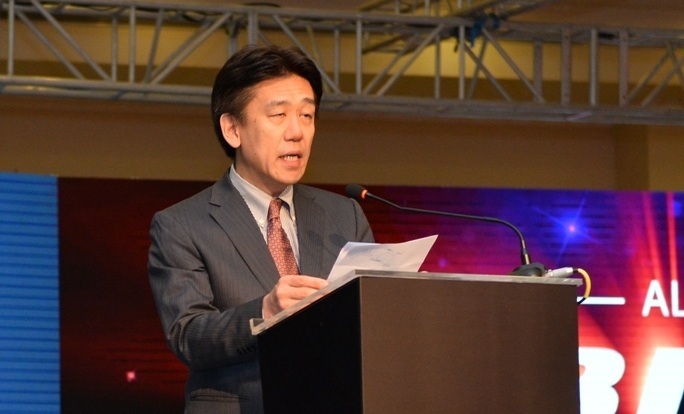 2 position in overall TIV of the automotive industry," Ishiyama said as quoted by The Edge Markets. He revealed that out of the total sales, the central region contributed the highest percentage of sales at 47%, followed by southern and northern regions. 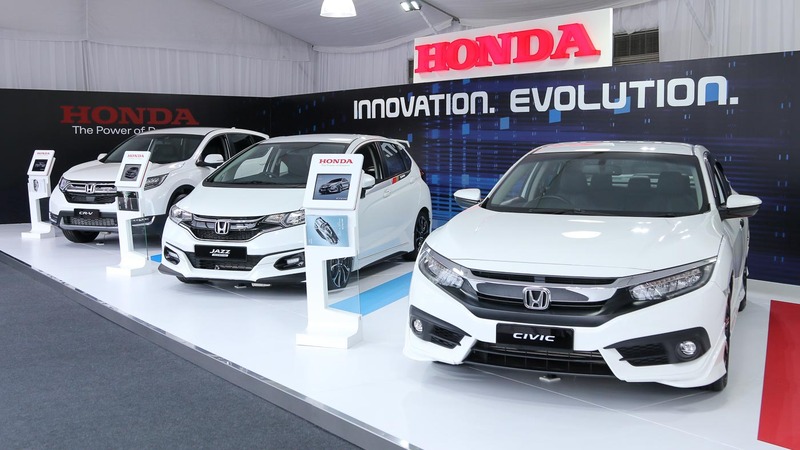 "On behalf of Honda Malaysia, I would like to extend our sincerest appreciation and thankfulness to all Honda Malaysia customers for their faith and belief in our brand and for making Honda their vehicle of choice. 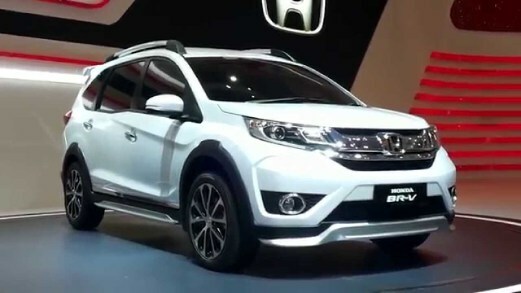 This achievement would not have been possible without our valued as well as strong support from our business partners and the Malaysian government," added Ishiyama. 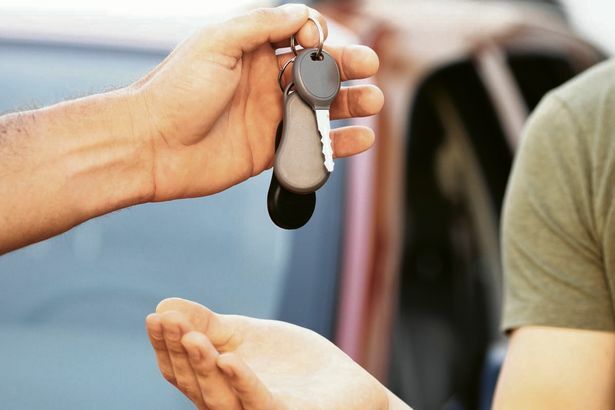 Quoting the Malaysian Automotive Association (MAA), theSundaily said new vehicle sales for November 2017 stood at 4.6%, 1.3% higher than the similar corresponding period in 2016. The aggressive push in sales during the last quarter of 2017 was due to year-end festive sales promotions, the MAA added. News that the A&W restaurant in Lorong Sultan will be closed down for redevelopment first broke in 2014. There are three outlets in Penang and one in Kuala Lumpur.